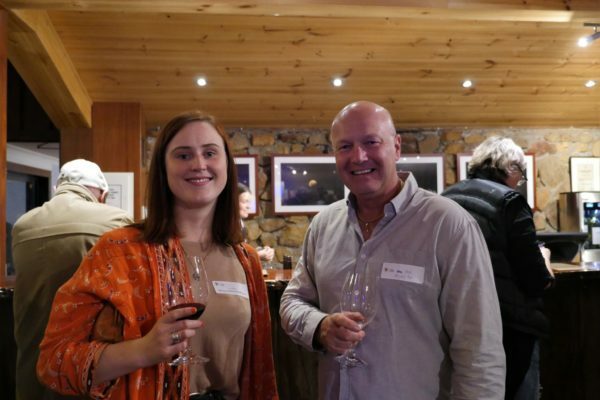 What’s new about MRBTA members? 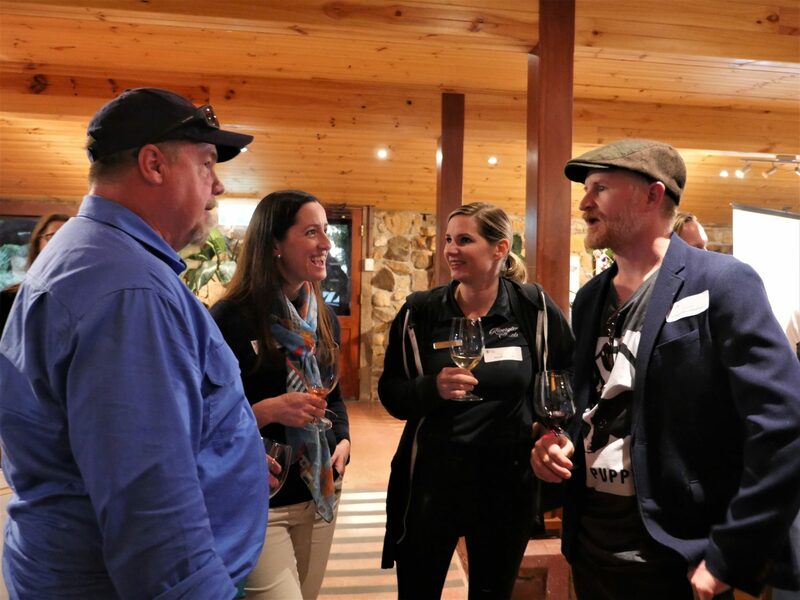 What’s new in the industry? 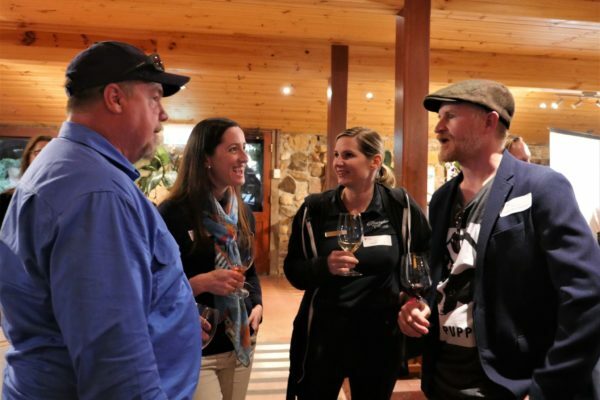 By Melissa Carmichael April 16, 2019 Member Events, What's on? 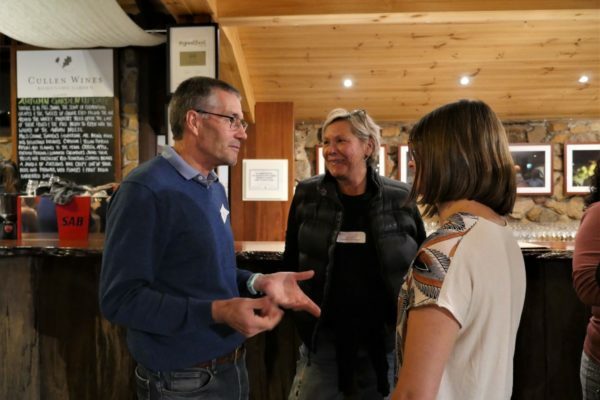 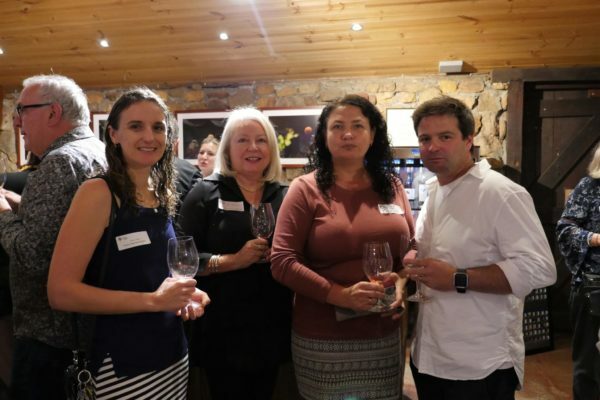 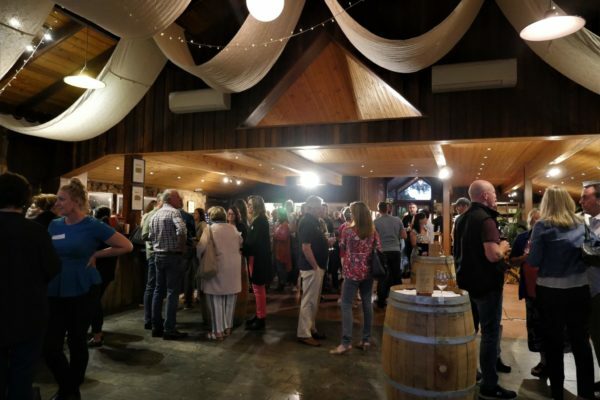 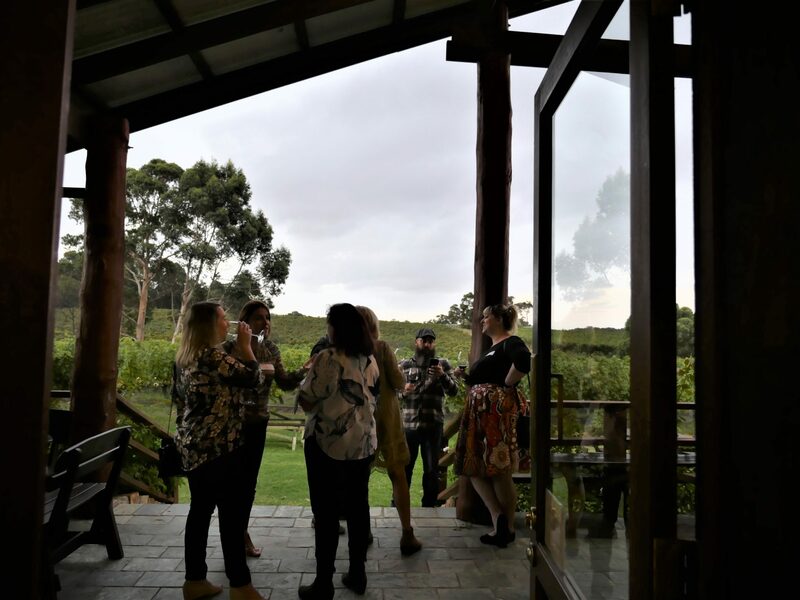 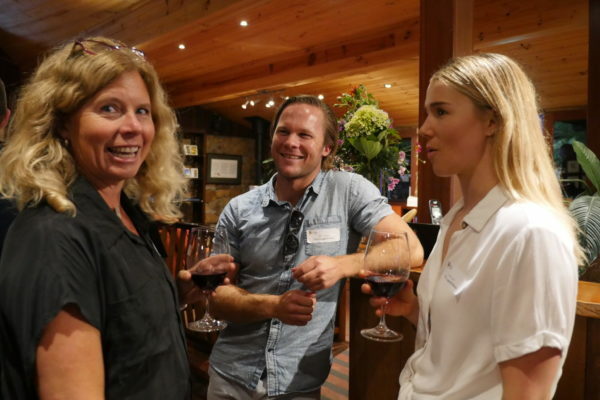 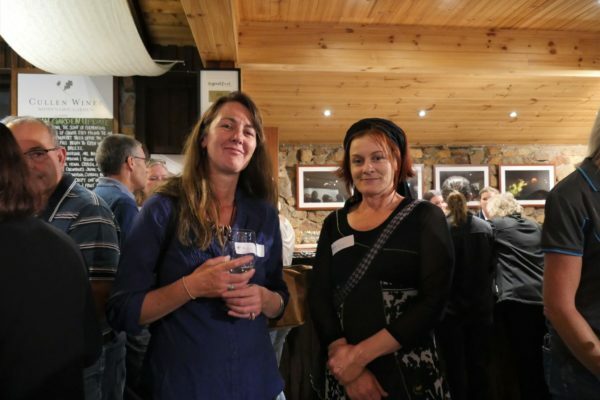 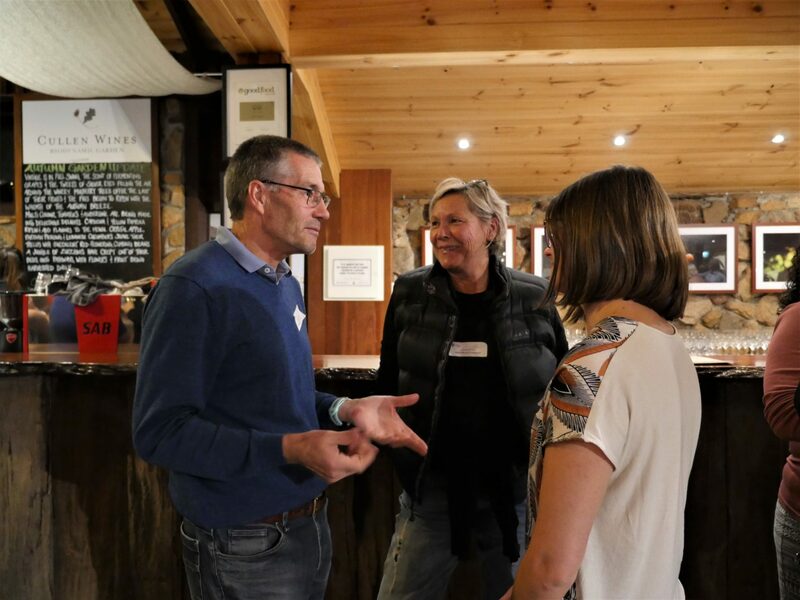 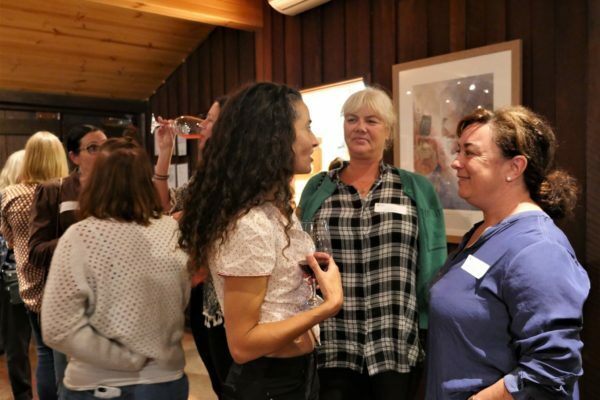 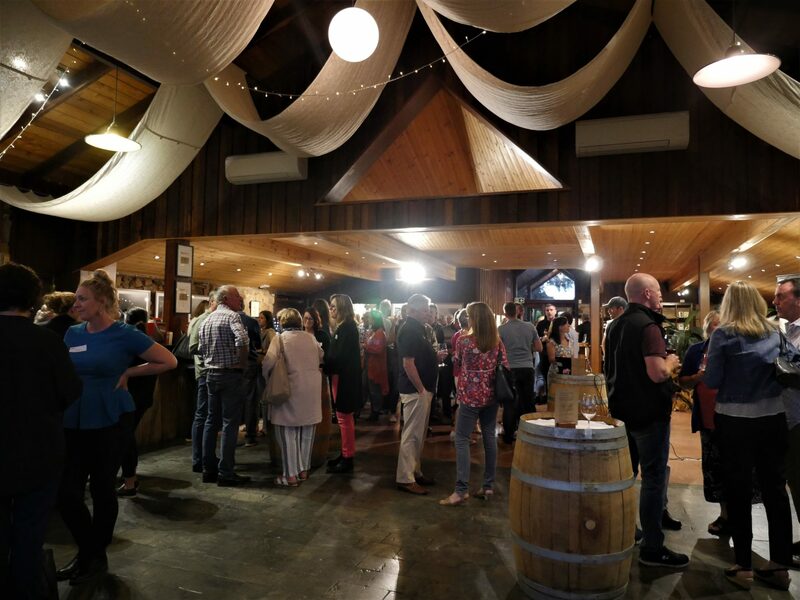 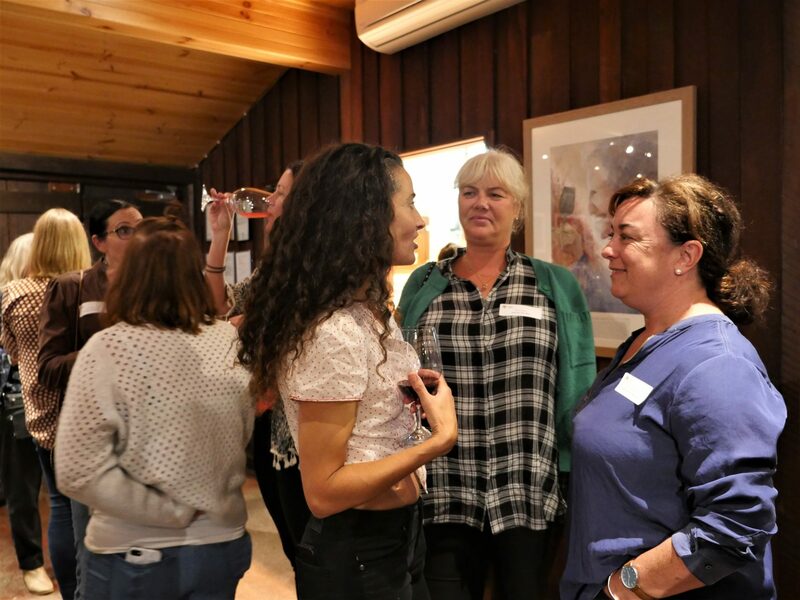 As vintage draws to a close, Margaret River Busselton Tourism Association (MRBTA) members were treated to an evening by the vines at Cullen Wines for the April Member Mingle. 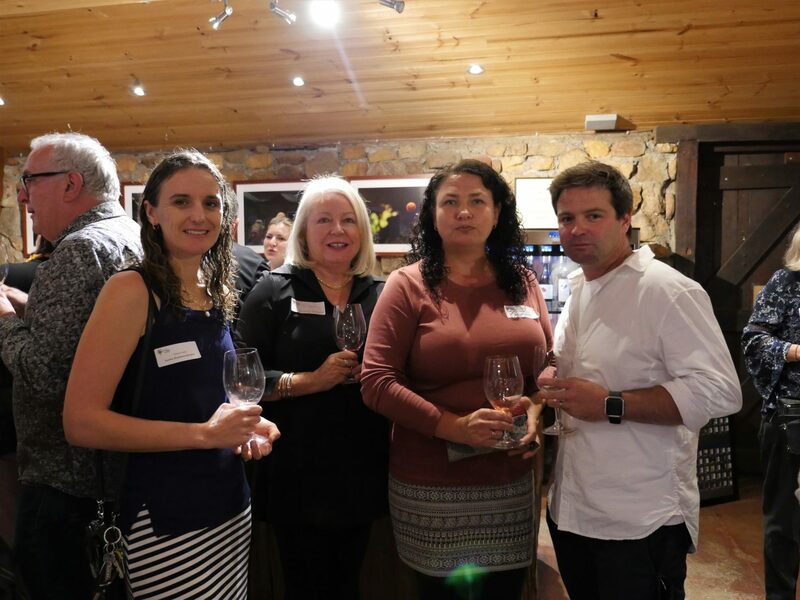 Over 110 MRBTA members attended, catching up over delicious wines and canapes. 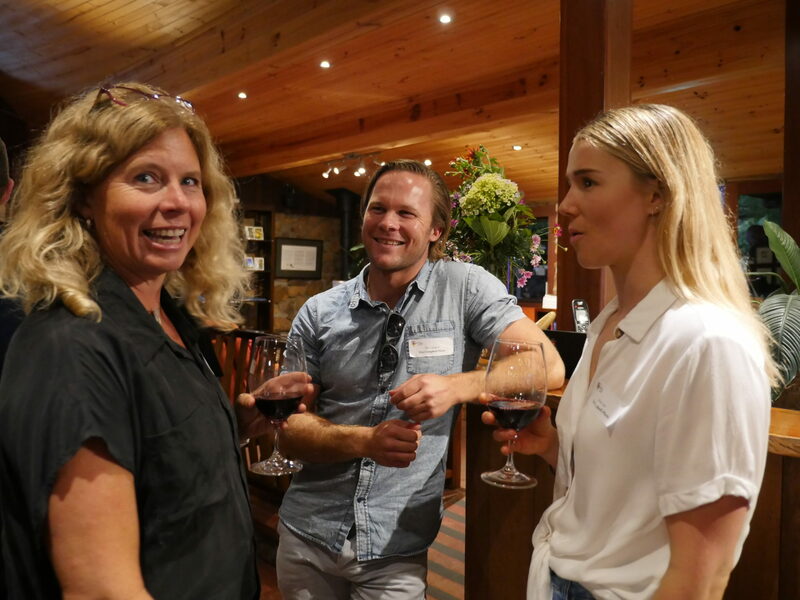 Cullen Wines Owner, Managing Director and Chief Winemaker Vanya Cullen was present and shared some insights on the impact of the colder summer on vintage this year, as well as the wine region’s rich history and terroir. 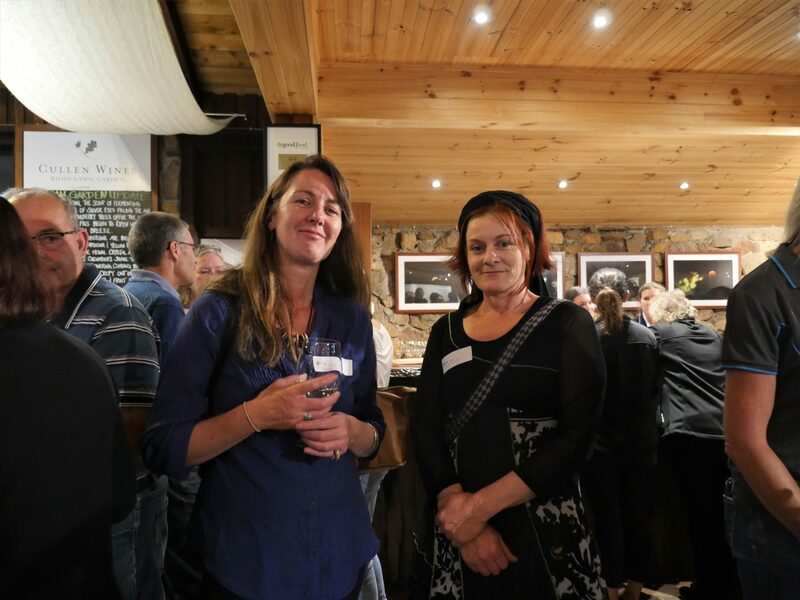 MRBTA Joint CEO, Sharna Kearney updated members on the latest visitation and spend data, upcoming events and the Ngligi Cave Modernisation Project. 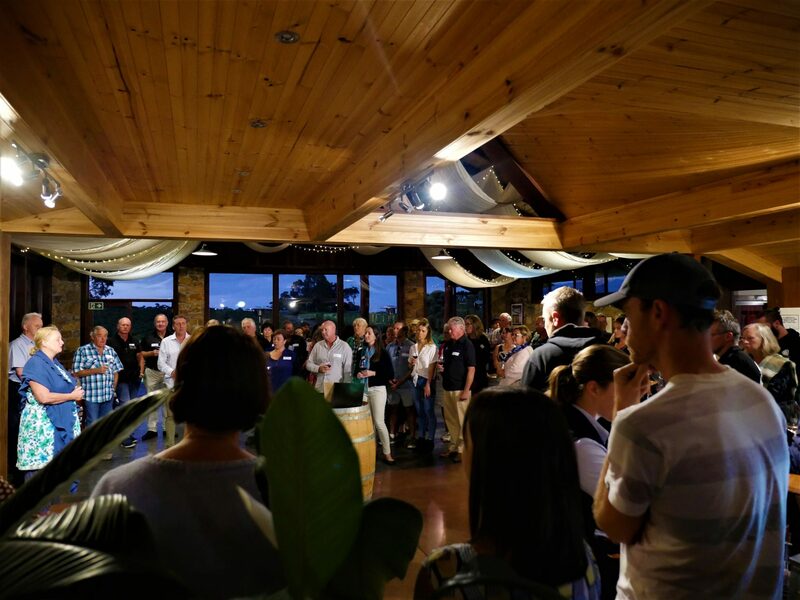 Thank you again to the team at Cullen Wines for putting on a great evening! 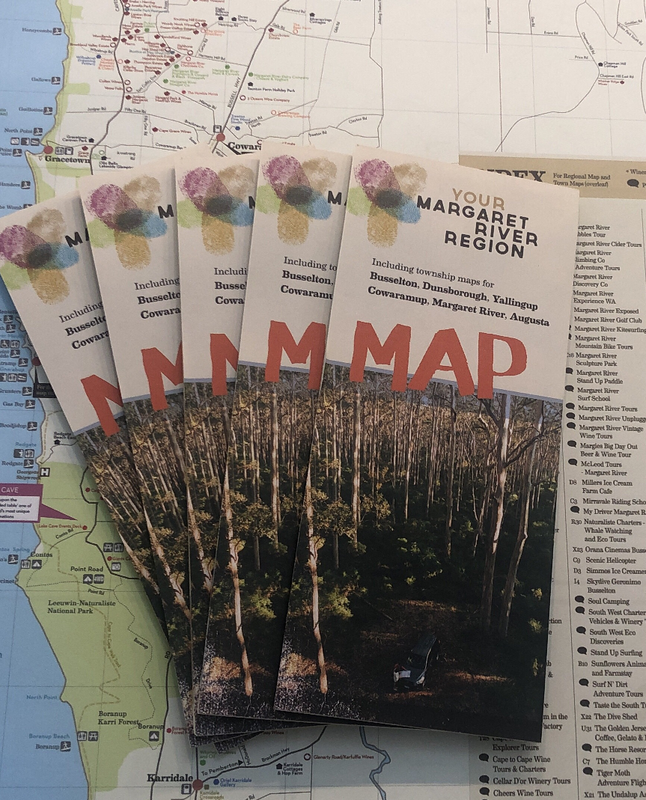 YMRR Autumn/Winter Map Out Now! 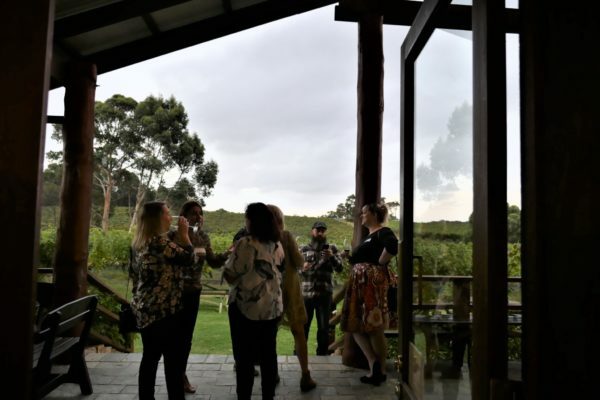 Your Margaret River Region acknowledges the Wadandi people of the region as the traditional custodians of this land, and we pay our respects to their Elders past and present.